Secondly: I owe a stack of emails to people. 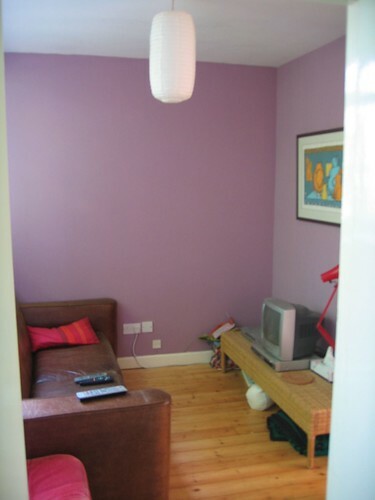 hopefully i’ll get my arse in gear tomorrow, and get them sorted out. Sorry. I have the lurgy. (Thank you man who coughed on me on the bus.) It’s not a serious lurgy, but I’d rather head it off at the pass if I can right now, which meant getting the jobs that really needed doing done, and then curling up in bed with plenty of drink and my knitting. Also on the needles is a Shetland Shorty in 21st Century Yarns Silk. Ravelry post or Lion Brand Link to Pattern. 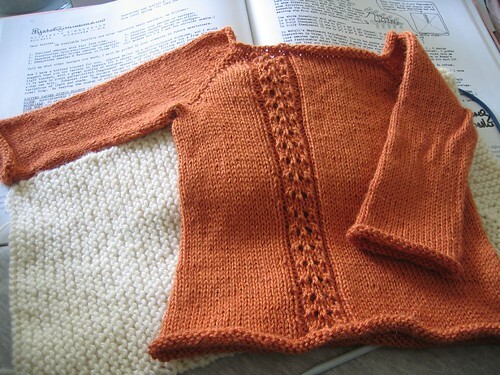 It was a very quick, very cute knit. 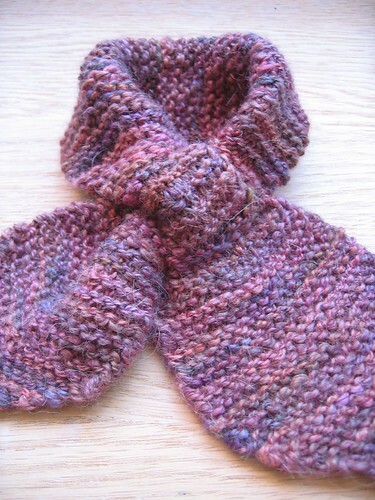 A good alternative to baby socks or booties if you need a last minute gift. Ravelry post or Link to pattern. 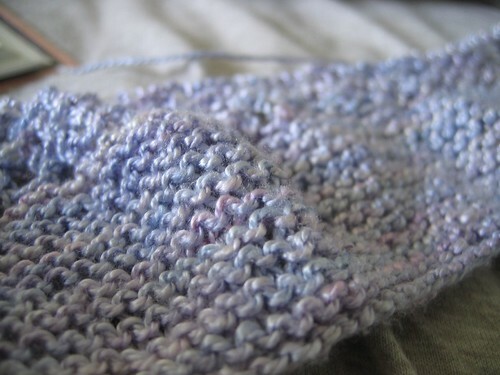 I added the lace – it was crying out for something to be added to it, given i was using an even coloured yarn. It proved to be a totally down to the wire project, but i had *just* enough yarn thank goodness. 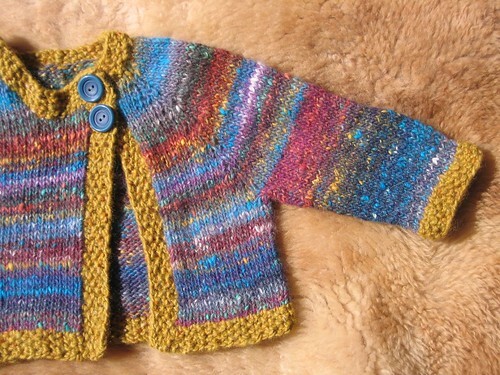 This was my first time knitting with Noro. 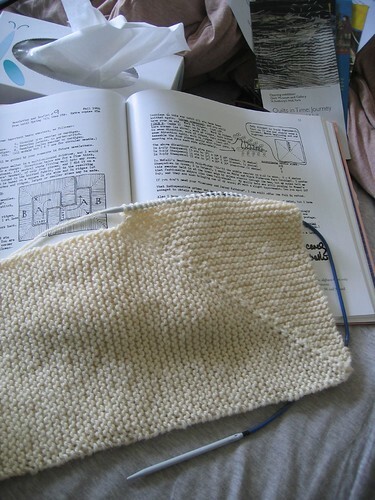 Again, it was another knitting down to the wire project. In fact I ended up knitting the sleeves from two ends of what was left of the second ball, so that i could keep them even. I think I ended up with about 6m of yarn left to spare. The moss edging is Kilcarra aran. woo hoo! Lots of lovely things – I love the blue rabbit and hasn’t the Noro worked well. I’m very glad you have it rather than it still lingering in my stash. Hope you feel better very soon. I hope you feel better soon. 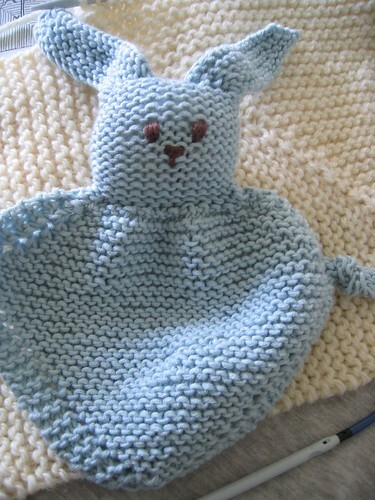 The baby patterns you have linked too are fab, I really must try not to knit too many otherwise my friend will think I have gone mad if I present her with too many … I do like the bunny…! !